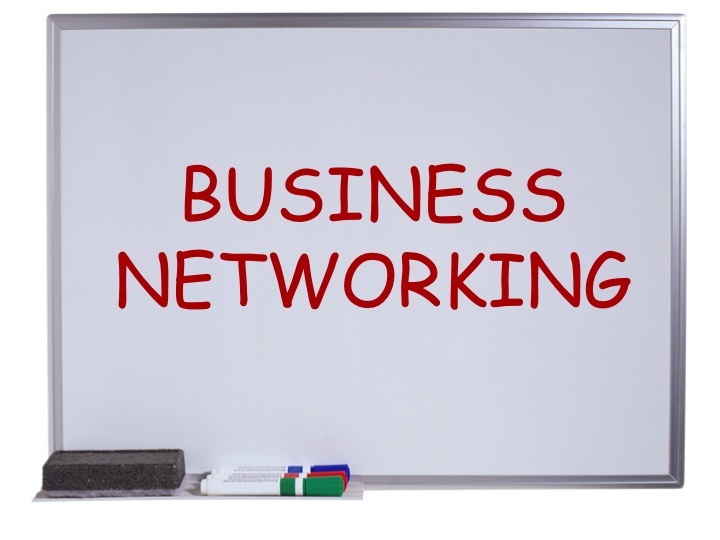 6 Things About Networking That will serve you. What kind of people do you love to meet at professional networking events? Have you ever thought about becoming “The kind of person you love to meet at networking events”? Well, networking events are a platform for human interaction. Often, people go there and hope to meet the person that will change their lives. Especially for professional networking events, expectations are high. But mostly, we set the expectations towards others. We hope to meet wonderful and inspiring people. We forget to go as THE person somebody else might be hoping to meet. Here are a few networking fundamentals that will help you become THE person others want to network with. 1) Go to networking events ready to serve others. Some people go to networking events fishing for great new ideas. Some go to sell their products to everyone there. And then afterwards they wonder why not so many people buy from them. As the organizer of a female networking group for several years, I have learned that networking starts with service. If you have nothing to give, then you will not receive much. It is very simple. Ask yourself before you go: how can I help others? How can I serve them? A very simple way to serve is to listen to others and be genuinely interested in them. There is nothing worse than people who introduce themselves and then turn in disinterest to the next person, after two sentences. Without listening you will never find out how you might help others. Listening carefully gives others a feeling of being taken seriously. Of course if someone is difficult to listen to, you are free to move on. Alternately if people are running away from you, then it´s time for some self-reflection. Be careful however about giving your services away or having people pick your brain for free. Learn about the people you meet; listen; create new relationships with people you might be able to serve. 2) Be clear on your professional goal. It is totally okay to do network hoping. Sometimes you try out many groups and event types before you find the right ones for you. However, it serves you to be clear on what you are doing. When people then expectantly ask you why you joined the event, you will confidently answer that you are there to feel the vibe of the group. And continue by asking about them. Fin out about their experience with the group. Only when your expectations are clear, will you get the best of a networking event. When you know what you are looking for, you can easily reach out for it. You might be looking for potential business partners, potential clients, potential people to share an office with, potential mastermind partners … etc. or just for a group where you are surrounded by like-minded people. Avoid presenting yourself as a network-wanderer. Nobody wants to hang out professionally with people who have no goals and who are not putting their time to a good use. 3) Know who you are and what you are offering. At professional networking events, people will usually ask you what you do professionally. Whatever you are doing and wherever you are on your path, you are selling something. Like it or not, people you meet will form an opinion about you. 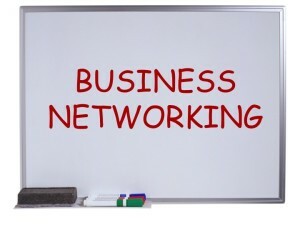 It does not mean that you have to figure it all out before you go to networking events. However, it serves you to know, which professional stage of your life you are at. People call it the elevator pitch. To me, it doesn´t have to be an award wining pitch. Still, you want to be able to explain your professional passion in a few words. I had several start-ups within the past 4 years. During the transitions, of course I was not always sure about what I was going to end up offering. I decided to share with people who I wanted to become. I built my pitch to sound something like this: “So far I am a cultural events organizer. However, my vision is to help people discover their light. I am moving towards working more with women on that subject”. You want to get people to understand your why. Only then, can they emotionally relate to your business or not. It takes some time to access how you want to present yourself and your services. However, you´ve got to do your homework. A great tool is to focus on the benefit for others. 4) Be prepared to stay in touch by bringing your business cards. There is no such thing like going to a professional networking event and saying “Sorry, I don´t have a card ”. While it is totally up to you to not have business cards, it does not serve you!!! Why do people ask for your card? It is because they want to stay in touch with you. Everyone with a name, a phone number and an email address can print a business card. Period. You don´t need to have a fortune-500-company nor do you need to have a title or a company name before you print business cards. Get yourself some business cards. 1) If you do not have some cards, make it easy for people to be able to contact you if they want to. Write your details on a creative card and hand it to people when the occasion arises. 2) Same procedure if your cards were not delivered before the event. People just want to be in touch. No big deal. 3) If you work for a company but are at an event on your own behalf, then print some business cards where you show up on your behalf. As already suggested, name, phone number and email address are enough. Get rid of the shame of not having a company name or logo or website or title…etc. People want to contact you. Your name and contact details are enough. 5) Make it easy for yourself to stay in touch with others. Some people don´t have a card. But if you had a great conversation with someone and would love to stay in touch, be prepared. I always carry a pen and some paper. You never know whom you might run into. 6) Be presentable, be clean. I know that we are in Germany, where style is miles behind beer and sausages. Still, your appearance does matter. Especially ladies, do not walk into professional networking events like clowns if you are not. The first impression does matters. What we wear plays an important role in that first impression. For god´s sake, choose carefully what you wear. Leave a comment with your top tip for networking events. Did you find this post useful? Share on social media using the buttons on your left. Very informative blog post, Lidwine! Your tips are fresh, meaningful, and I’ll consider them all for my future networking events. I can´t wait to hear how it works for you dear Teddi!!! Lidwine, I just came across this post on LinkedIn and as I happen to be going to a networking event this evening I read your entire post and it honestly made me that much more confident about my evening! I truly love helping others, especially other women become more confident and I get excited about their success. This article was very refreshing for me, especially today! Pam, I am really glad this post helped you. It seems like we share a common vision about helping women thrive. Looking forward to connecting with you. Also don’t speak badly of others, and do what said you would do. I really like this one Suzanna! Networking is a place where you build human relationships; therefore trust is extremely important! Thank you.